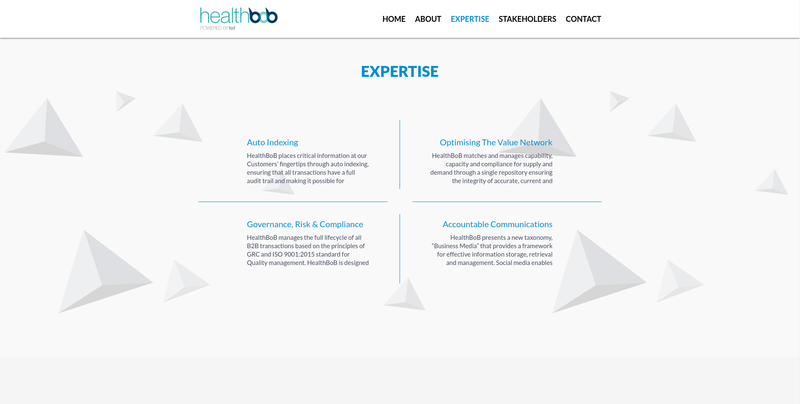 Health Bob - Netgen IT Solutions Pvt Ltd. 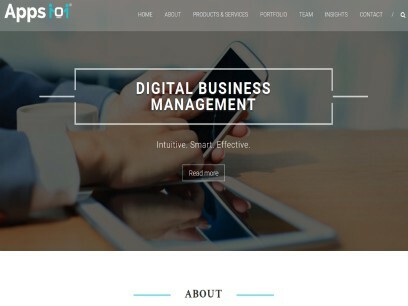 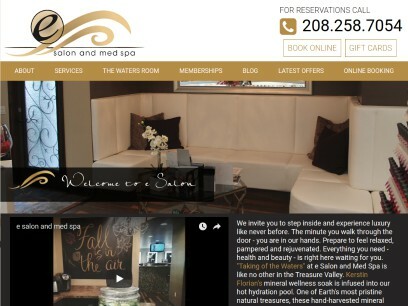 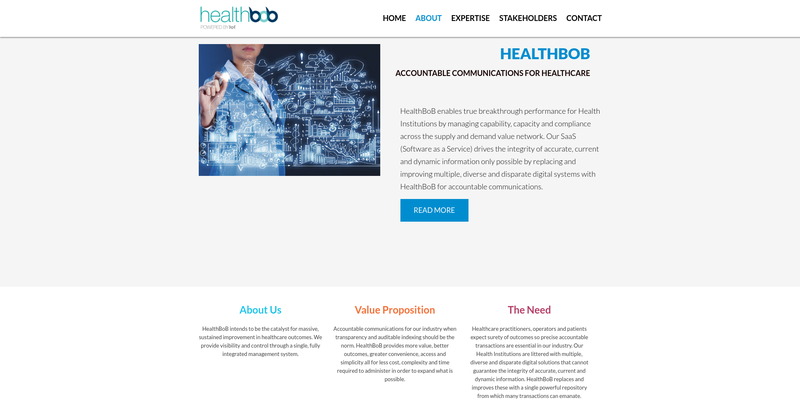 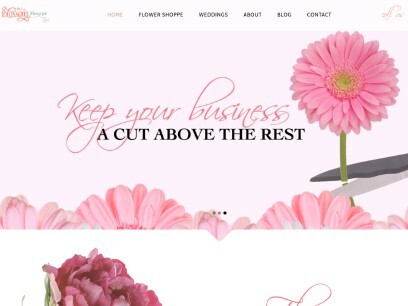 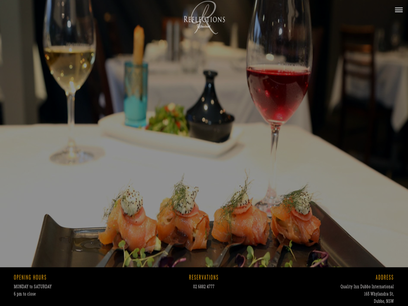 The user friendly WordPress website of HealthBoB created by Netgen IT Solutions has enabled this B2B marketplace business based out of Brisbane, Australia to advance its software as a service successfully. 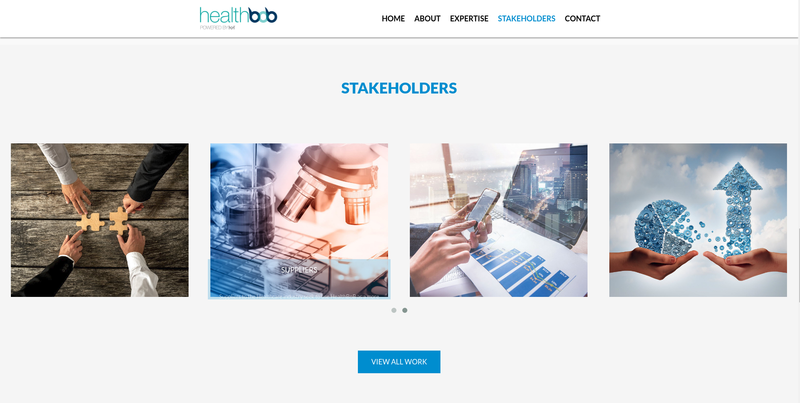 The website facilitates an efficient performance of healthcare institutions by managing capability, capacity and compliance across the supply and demand chain.